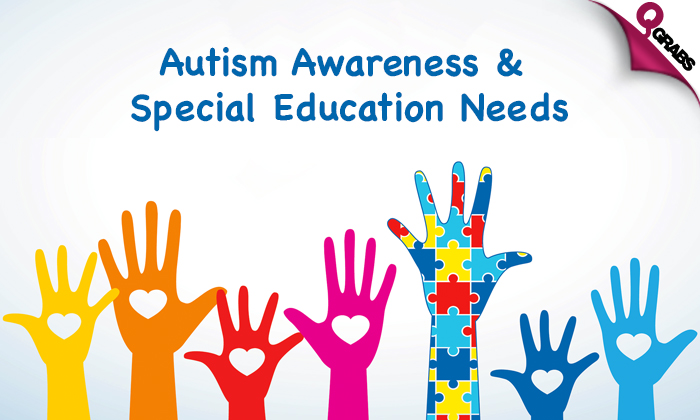 Autism Awareness & Special Education Needs Online Learning Bundle! You can also request an internationally recognized certificate issued by an independent accreditation body – International Council for Online Educational Standards. This certificate is issued in hard copy only and is posted to your address. Certificate fee applies. Whether you are looking to make a career out of helping autistic people or just want to prepare yourself better for being accommodating to people suffering from autism, our course is for you. The autism spectrum and how to identify where a person fits along with it. Students with special educational needs require special services in order to perform in the classroom and grow as students and individuals. With up to 94% off, be aware and help in the name of humanity! IOA has an extensive range of courses that you can study at your own pace. Each course contains a study and exam section, presented in an easy to follow format using text, video, Flash animations, multiple-choice activities, and more.